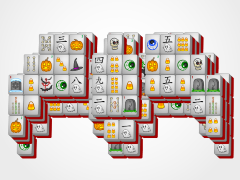 Is it a Bat or a Vampire? 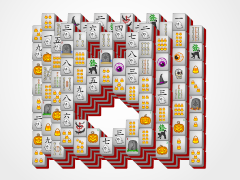 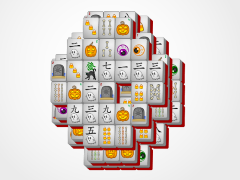 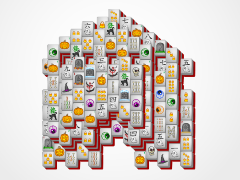 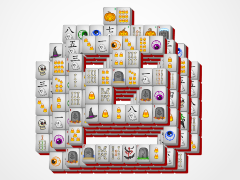 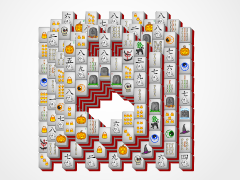 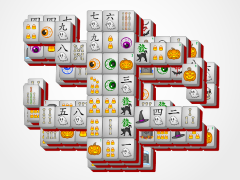 Halloween-Mahjong.com is not really sure but we know it's one of the most fun strategy games around! 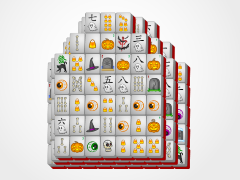 Bat Mahjong is sure to satiate your deepest darkest mahjong solitaire desires this Halloween! 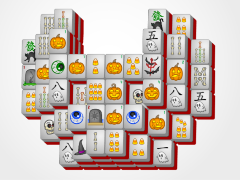 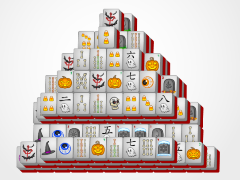 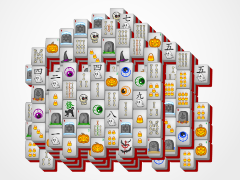 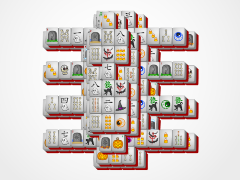 Click on the creepy Halloween Mahjong tiles in identical matches to remove them from the mahjong board. 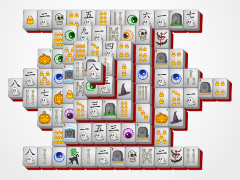 Remove them all and you win!